Television and movie universes seem to be just about everywhere these days. To the illustrious list of Marvel's Cinematic Universe, DC's Extended Universe, Fox's sort-of-X-Men Cinematic Universe, and the Universal Dark Universe, which absolutely no one asked for, we can now add the Christopher Guestverse. 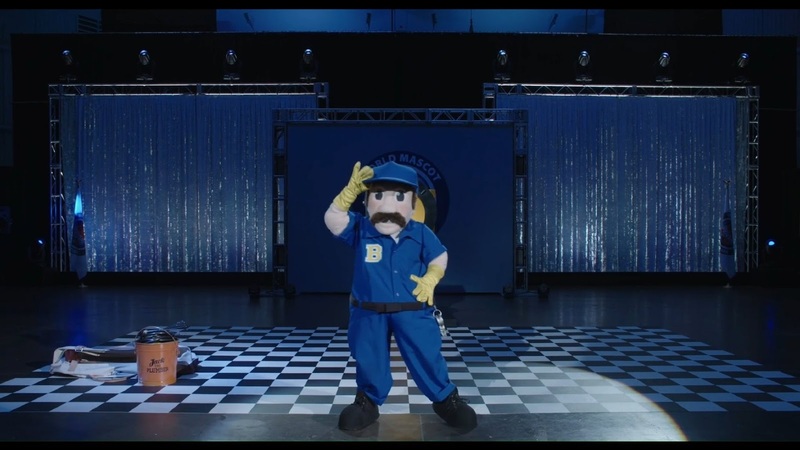 Or the Corky St. Clairverse, as it were, since Guest's newest film, the Netflix original Mascots, brings back this amusing character of Guest's from 1996's Waiting For Guffman, creating something of a stab at continuity. But more on that later. You can read the rest of this review in Paste Magazine.